Generic road construction file photo. The roughly $20 million project will be completely paid for by Shearwater Development, which is building homes in the area, according to St. Johns County Engineer Jay Brawley. 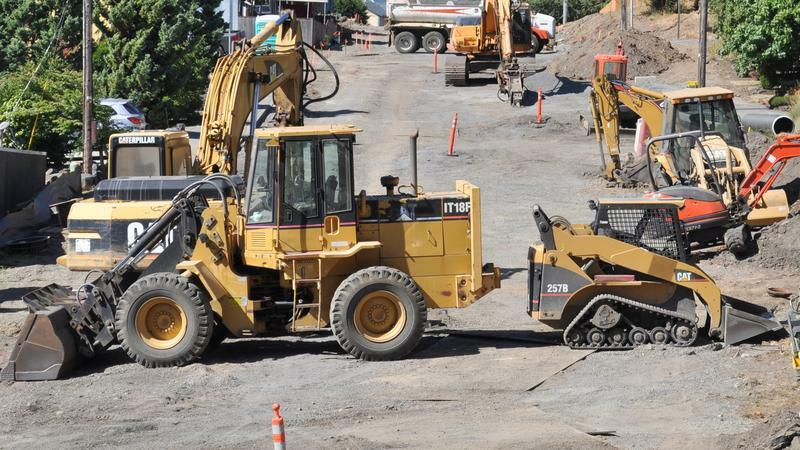 Once construction gets underway, Brawley said it will take two to three years to complete. The widening is limited to an approximately 2.25 mile area. Sidewalks on both sides will be included along with paved shoulders that Brawley said will be suitable for bicyclists. 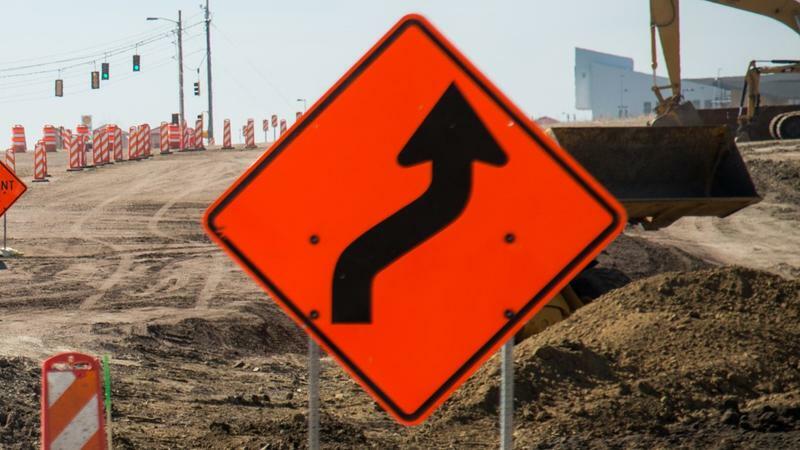 The project also includes sidewalks and intersection improvements at both Greenbriar Road and Shearwater Parkway, including two traffic signals. One signal will be at Greenbrier Road at the far west end and another will be at Shearwater Parkway. “So that will provide some safety as well for pedestrians and bicyclists with those features, especially at the signal crossings where they'll be able to get across the road more safely,” Brawley said. The widening construction is expected to take two to three years to complete. “It's not just building the road that everybody uses on a daily basis. We have to relocate utilities. There's underground piping. There's off-site storm water, those types of things. So it's a long process and we'll probably take at least a couple of years, said Brawley. 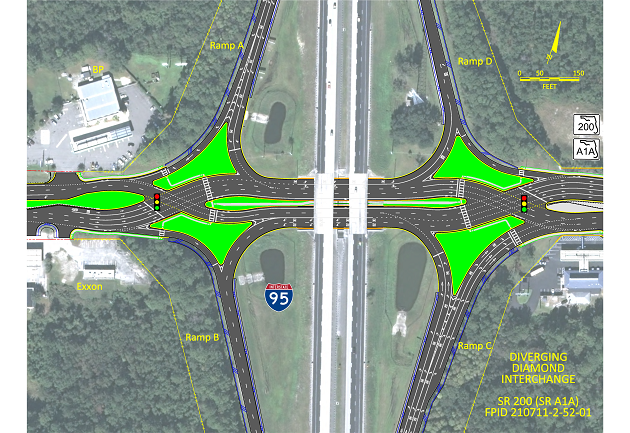 St. Johns County is hosting a public meeting from 5 to 7 p.m. on Monday, August 13 at Faith Community Church, 3450 County Road 210, to answer questions about the project. 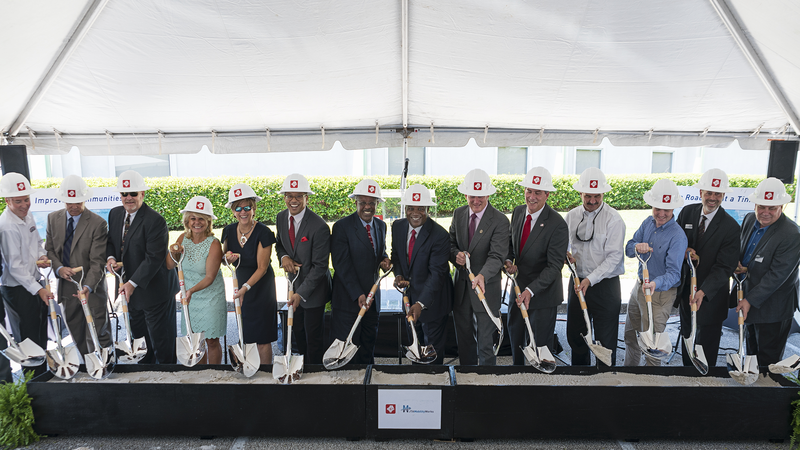 The widening of Kernan Boulevard got underway Wednesday morning with a groundbreaking ceremony.